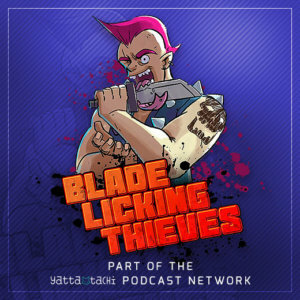 The only podcast unable to break even a single scouter. 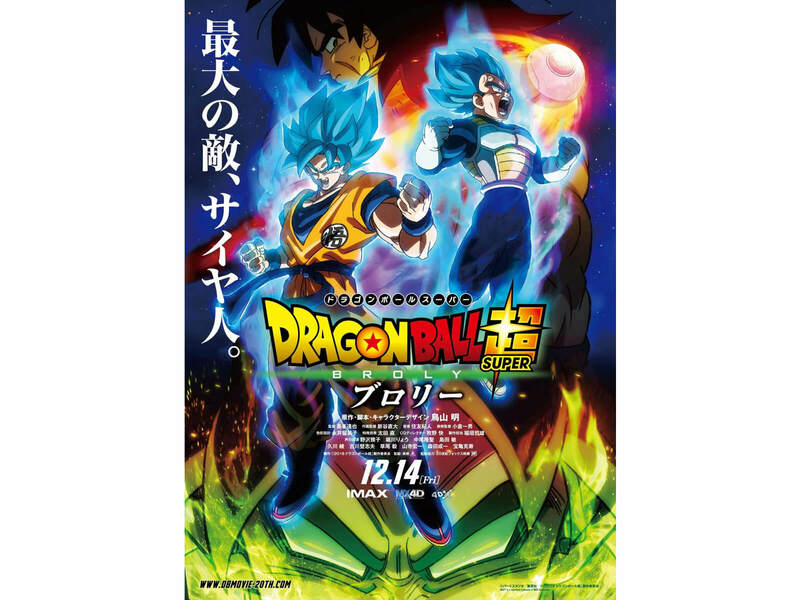 Grant, Heat, and Zen return for the ultimate test of strength – the new Broly movie! Listen in to find out their background with the franchise, their unique theater experience, what they would do with a wish from Shenron, and more. Enjoy! -RE Freeza’s English voice–the guy recorded this after having BOTH lungs replaced! Iain, thanks for listening and sending in questions! -WHAT?! That’s amazing, I’ll tell Heat. -Broly makes fools of us (actually me) all. -Well in our defense, we state clearly that the manga is brisk (much like the One Piece manga, I’m not watching the series because… it’s really long). -He’s got a ~bit~ of a bad boy angle, what with the rage and the strong/silent disposition, right? -God fears what he has created. DB and DBZ are so different in tone and stakes that I honestly didn’t even get DB at first because it’s not what I started with. I did the come-home-to-watch-30-mins-of-grunting routine until I actually found out about that being a later part of the story and then picked up the manga soon after. I only read the manga after that and only got back into watching with Super (as a series). Toriyama’s drawing style, layout and timing are perfect for action as well as comedy and a majority of the main shots were adapted anyway, so if you can live with just imagining the grunting or can do a little grunting yourself then the manga is the way to go. Thanks for listening and replying Areeis! Glad we entertained so thoroughly. I agree with your take on Toriyama’s style, and that’s probably why the manga is so successful.